KK Property is a prominent name that has been offering a variety of construction material under one roof. We are based in Delhi, India and we cater to clients across residential, commercial, and industrial sectors. 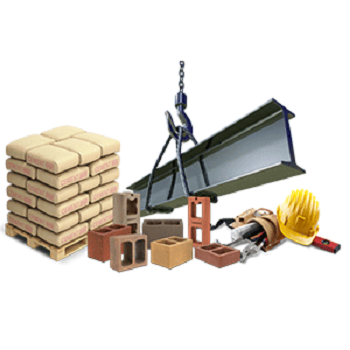 With us, one can procure building material including cement, TMT, brick, rodi and sand among others at the best market rates. Being a responsible building material supplier in Delhi, we entertain small and massive material requirements of the buyers. Besides supplying building material, we undertake building renovation/remodeling works. Those who are seeking expert assistance for evaluating the real worth of any property, can avail our property valuation services.